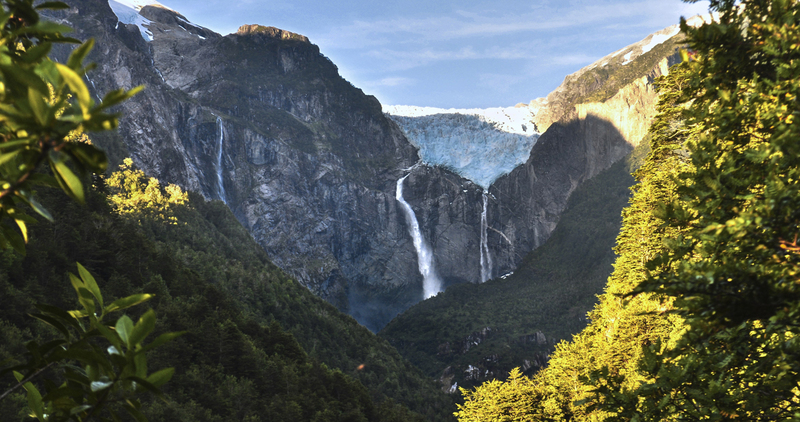 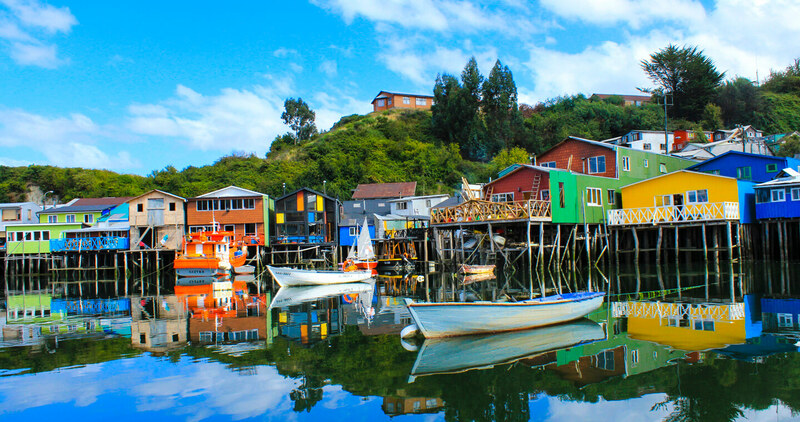 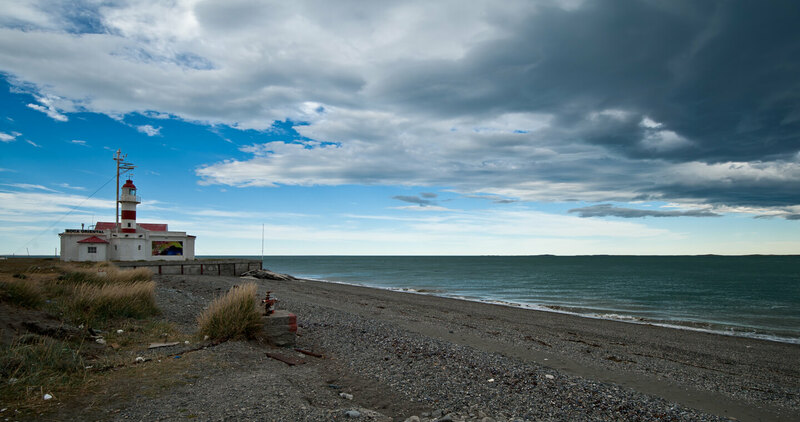 Sail through the Straits of Magellan and discover places full of history and adventure. 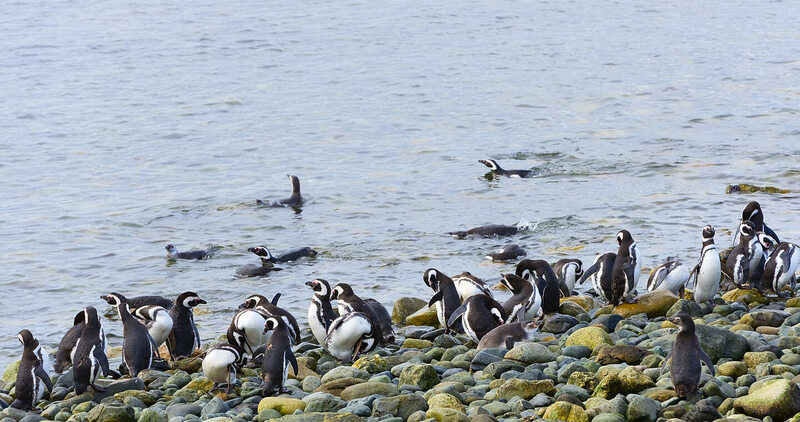 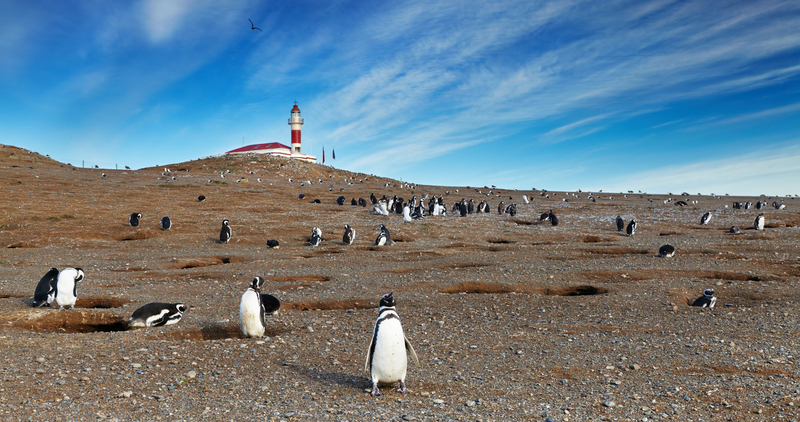 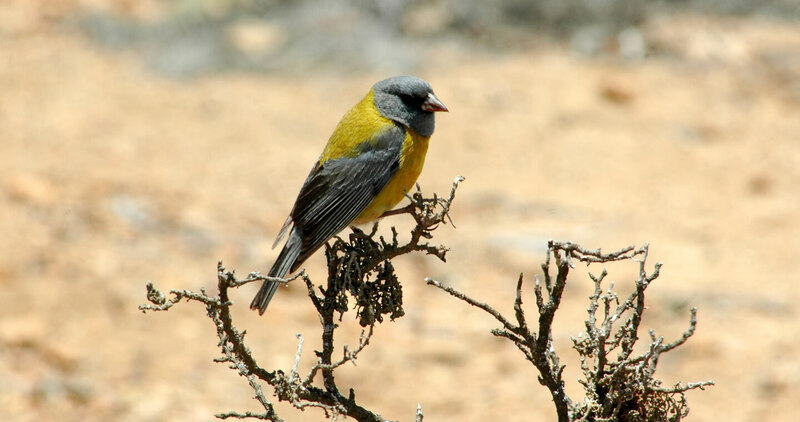 Visit Magdalena Island, part of Los Pingüinos Natural Monument and be greeted by thousands of sea birds that live there. 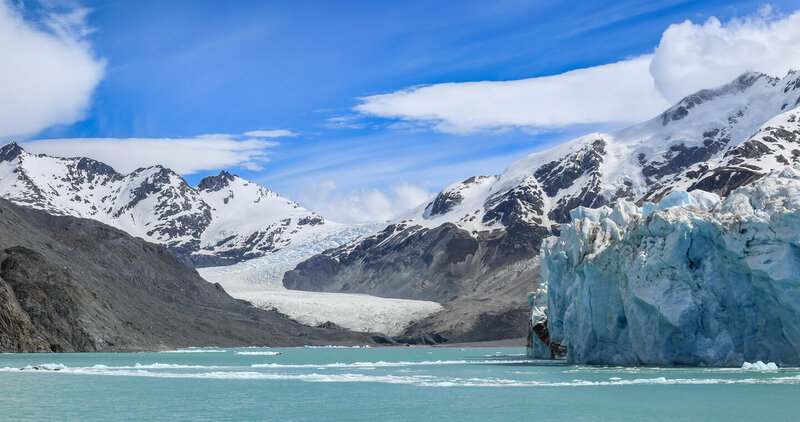 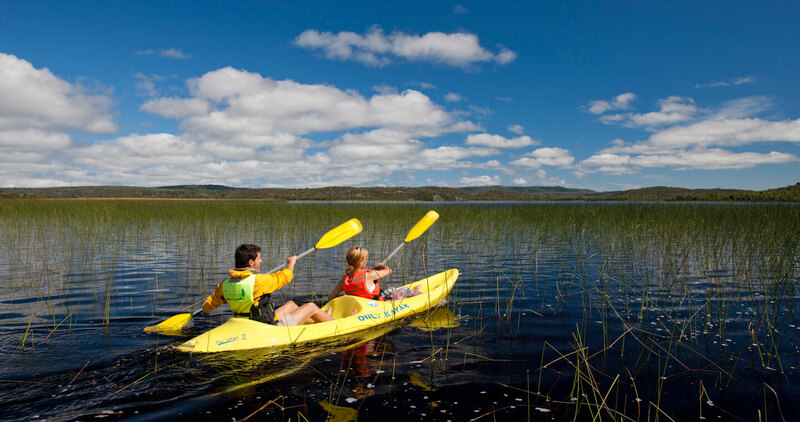 In the cosmopolitan city of Punta Arenas, gateway to Antarctica, there are several fun activities you can do such as trekking, horseback riding and kayaking, set among stunning 100% natural landscapes.